In an Accident? 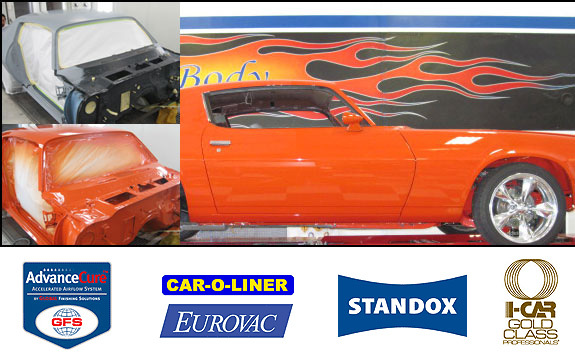 Need Auto Body in Santa Rosa CA and surrounding area? Call Guanella, Not Your Insurance Co. Your first thought may be to contact your insurance company. We urge you to call Guanella instead. We will tow the car, give you a free estimate and most importantly, deal with your insurance company to ensure you get top quality repairs. There are also rental cars available through Enterprise Rent-A-Car. 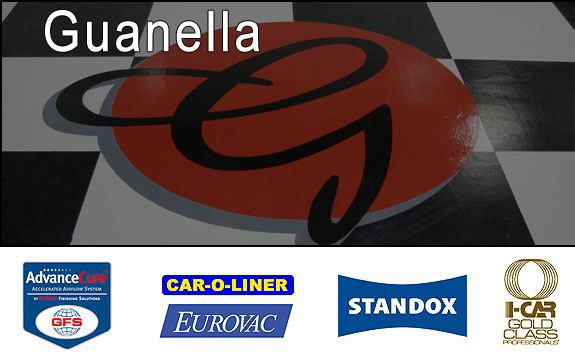 Guanella Auto Body is a family owned and operated business. Guanella is all about TRUST – our family name is on the line, so we are very passionate about taking the best care of every customer. 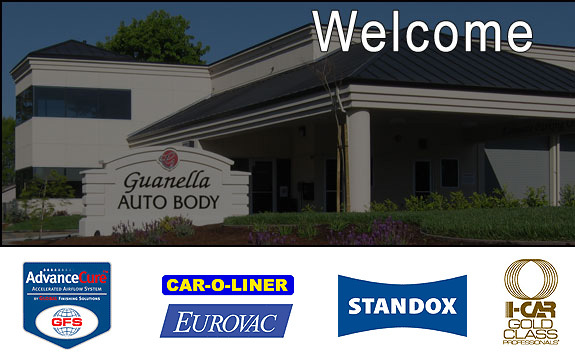 At Guanella Auto Body in Santa Rosa CA, we pledge to provide distinctive quality and unparalleled customer service as we strive to gain the respect and trust of our customers, suppliers, and insurance representatives. 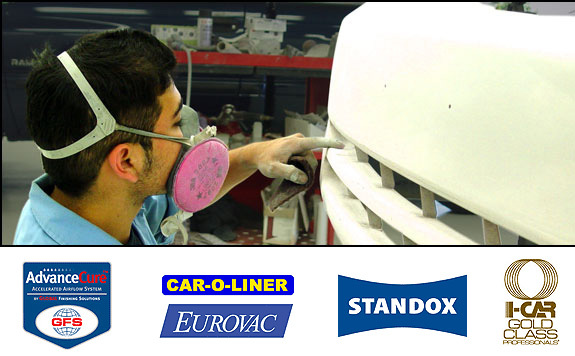 At Guanella we are about making the customer’s happiness and safety the first priority with auto body repair in Santa Rosa. Think about it, is the insurance company making you the first priority? Or is their priority cutting costs? This is a question that needs to be asked. 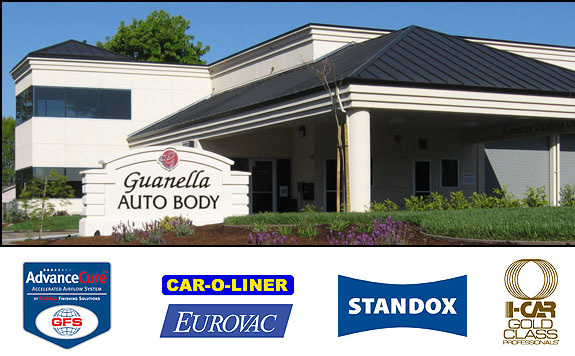 With Guanella we can answer this question by demonstrating that collision repair in Santa Rosa is done by us in the way that is best for the customer’s safety and for the proper repairs taking place with your vehicle. Stop by and visit us and we will discuss your personal situation. 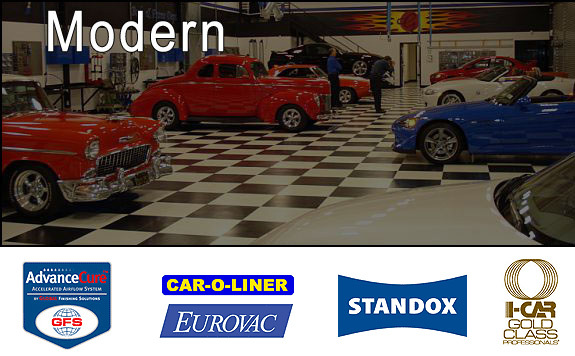 You will see a state-of-the-art facility and highly trained technicians working to provide the highest quality services. You will get a clear explanation of what repairs need to be done and we will take care of all communications with your insurance company. Also, we work with Enterprise where you can quickly get a rental car. Don’t call Your Insurance Company about where to take your car for auto body repair in Santa Rosa. Call Guanella Auto Body!! Think for a moment … what is in the best interest of you and your car? It is certainly fine to speak to an insurance company, but when it comes to where you take your car, understand that there are ramifications to taking your car automatically to whomever the insurance company recommends. It has been found that many insurance companies want you to bring your car to someone they have contracted with for a set price, and perhaps, cut corners by such things as not using the proper manufacturers parts (called “after market” parts). The motivation with the insurance company is often for them to save money for themselves not necessarily what is best for you and your car. 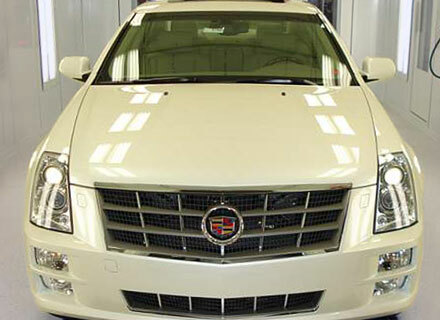 Insist on having your car repaired correctly and to the highest standards. 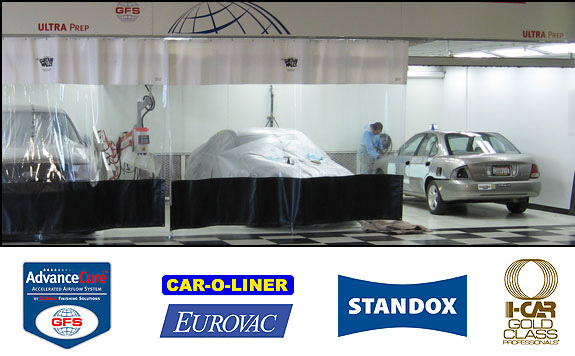 You’ll can see for yourself when you see Guanella’s state-of-the-art facilities and top technicians, that no corners are cut repairing your car !! We specialize in high-end automobiles and are proud to have achieved the prestigious I-Car Gold Class status. 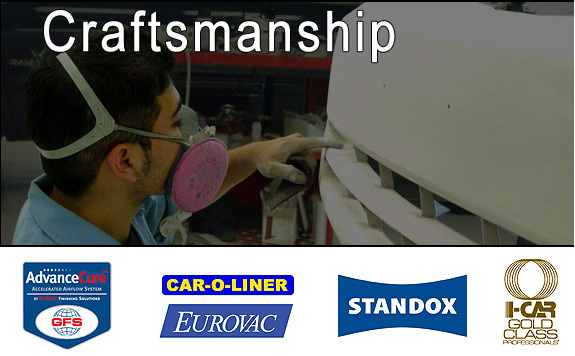 * As part of our commitment, our technicians undergo frequent testing and attend training classes. 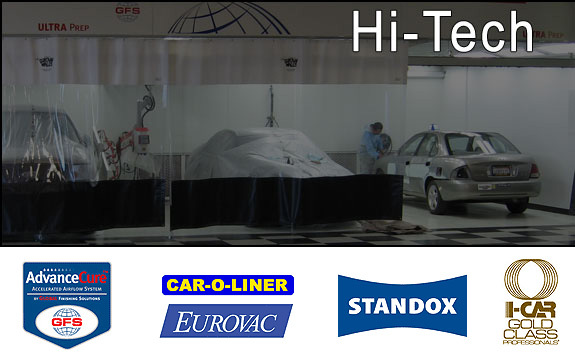 As a result, we are a Honda & Acura certified repair facility and have Toyota & Lexus certified technicians. * It’s estimated that only 10% of collision repair shops currently meet the rigorous Gold Class standard. Please read more on the I-Car site. For the Best Decision After a Collision, Call Guanella. 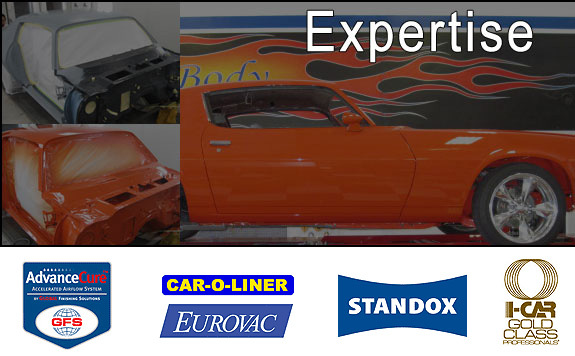 The Best Place for Santa Rosa Collision Repair. 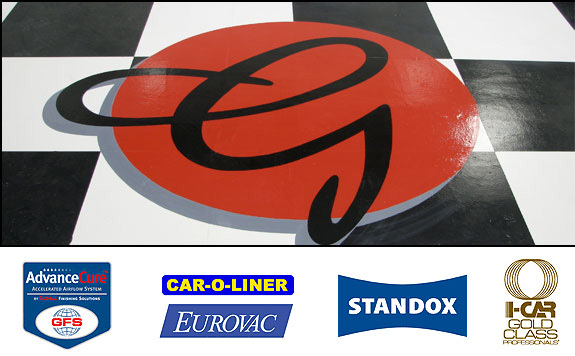 Guanella Auto Body repair is guaranteed against any defect in materials or workmanship for as long as you own the car.